So, with that in mind, check out the list below for a few easy decoration ideas that keep you true to your style without breaking the bank. Hopefully, this decoration idea isn’t too cheesy for you (anyone? anyone? Bueller?) because cheesecloth is cheap and makes a quick decoration that you can dress up as much as you want. 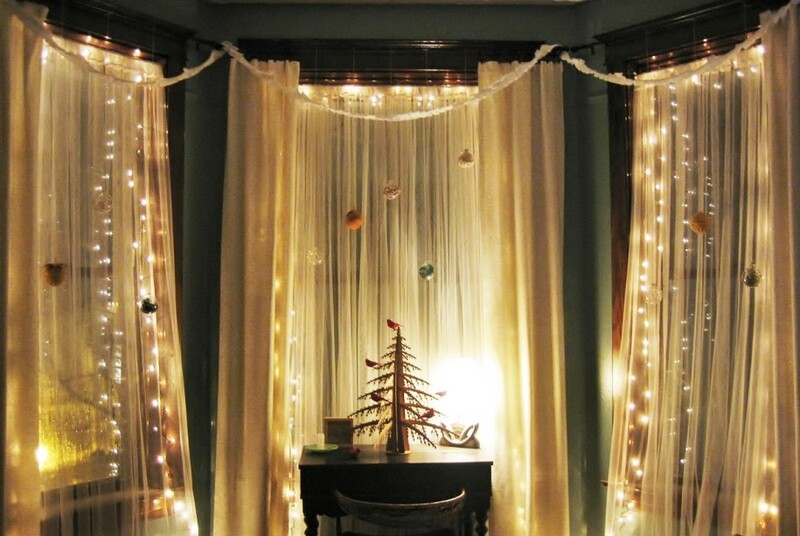 Drape cheesecloth over a window frame and then light it up with white tree lights. Add white or silver ribbons to make this decor a little fancier, then finish it off with jingle bells or foliage. If you want to skip the Christmas lights and save on your electric bill, then consider buying faux Christmas garland for your windows. 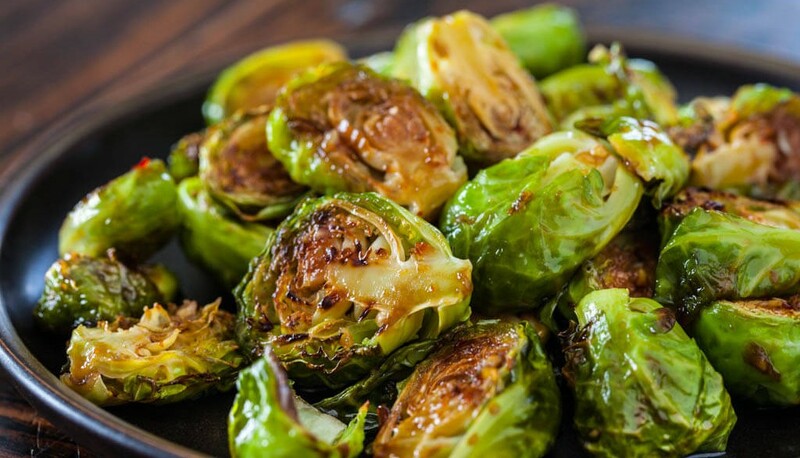 That way you can keep it for years to come and still add a little of that Christmas green to your apartment! If you have old books lying around – or if like me, your pet recently gnawed one of your favorite reads and you can’t bring yourself to throw it out – making paper chain garlands can be a perfect way to utilize that book. I would personally donate my old college textbooks to the cause and would not shed a tear because, you know, they have to make a new edition every year and change a sentence or two (yes, I’m still bitter about that). So you might as well do something with them! 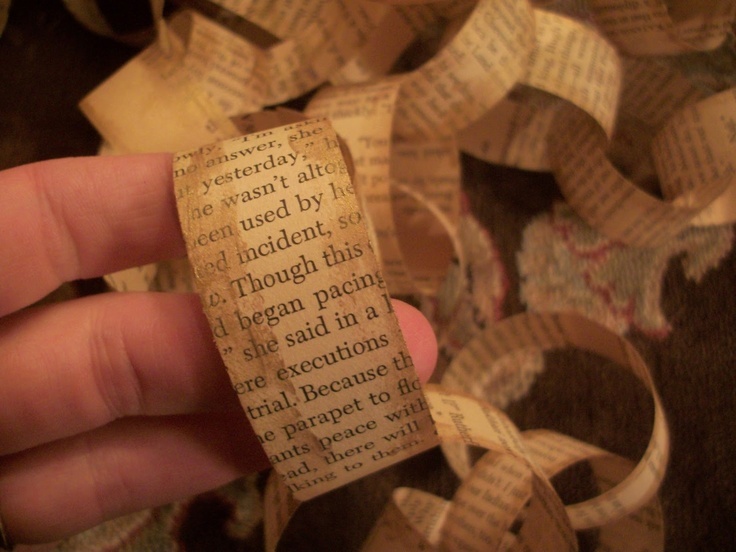 Begin by slicing pages into even strips before joining the end of the strips together to create a circle. Join as many circles together as you wish to create the garland length you desire. To make your paper garland a little sturdier, gently seal the paper strips with a coat of Mod Podge or a similar product and allow to dry before assembly. The stairs are a place far too often underutilized when it comes to decorating, but it’s the perfect area for adding a little extra bling. 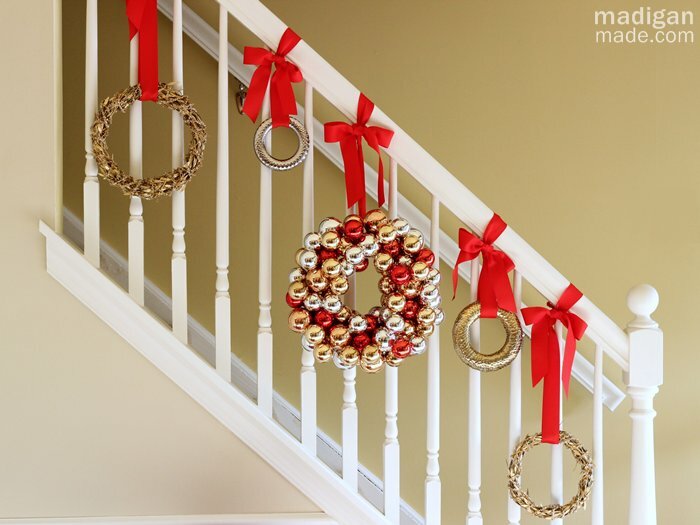 Wrap the railings with ribbon and hang ornaments from it. Clusters of silver, white and red are ideal for that chic feel and add some color without overwhelming the room. For extra sparkle, use ribbon or ornaments with glitter. They’ll catch the light from your tree and shine beautifully throughout the holiday season. Hot glue snowflakes make wonderful decorations for windows or they can be hung on trees, banisters or even from the ceiling. If a pane of glass to work on isn’t available, you can create your snowflake on aluminum foil. You can even lightly press the foil with a pen or pencil to create a design to fill with your glue. 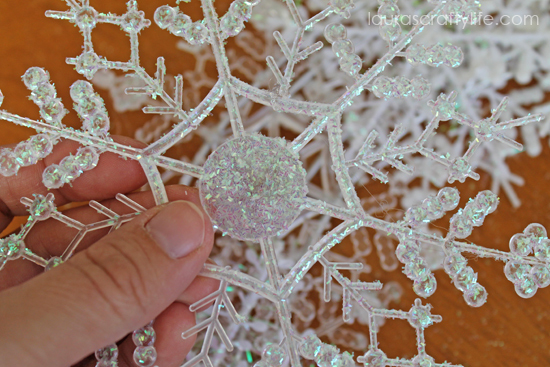 Add glitter if you’re feeling fancy and wait for the glue to dry before you start putting your snowflakes up. Every snowflake is unique, so don’t worry about creating a bunch of uniform snowflakes – diversity is beautiful. 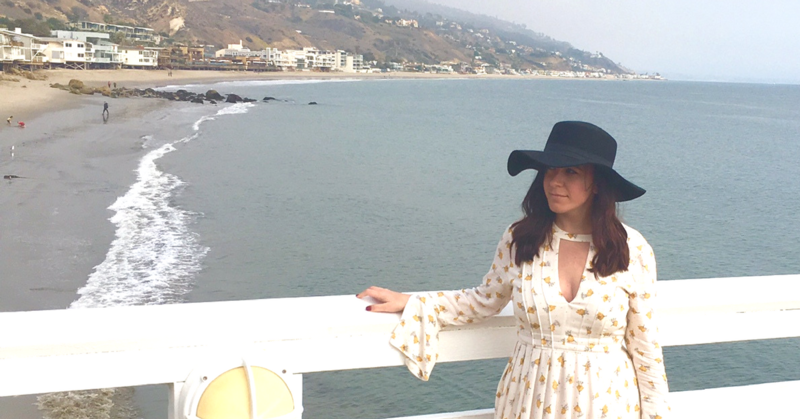 Being a struggling 20-something doesn’t mean you can’t deck the halls with the rest of them, it just means that you have to think more creatively to do it. With some imagination and a few craft supplies, you’ll have your little home-sweet-home looking festive and chic in no time! So start decorating, and bring on that Christmas spirit!